Feedback on my services and the way they are delivered, is very important to me. I can only improve the service I provide, when I understand how clients experience my documentary wedding photography on their wedding day. 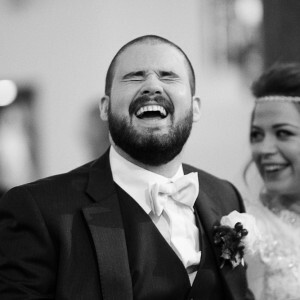 I like to know how the Bride and Groom feel when they see their wedding images. I always ask for this feedback. I don’t ask for wedding photography testimonials. When I do receive a testimonial, it is honest and not solicited. Here are some wedding photography testimonials from past clients. Do get in touch if you would like to speak with past clients or if you would like to check my availability for your wedding.